I was late to the game with Face Form. To be honest I picked it up because I wanted to try out a few new products from Sleek (I also picked up a lipgloss and an eyeshadow palette) so I grabbed the Face Form in Dark. I think I held out on getting this because I have the contour kit, the two are almost identical, the only difference is the addition of a “blush” bronzer in the Face Form palette. 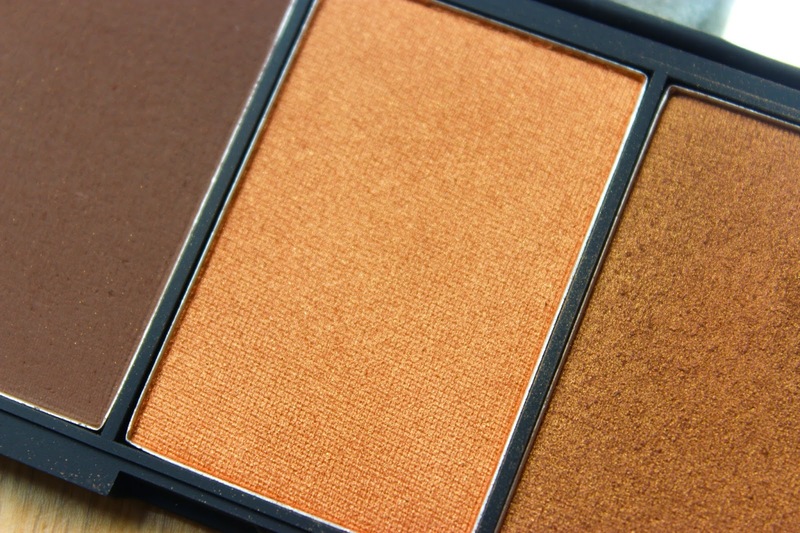 Luckily, this “blush” is a winner! “Blush” is in quotation marks as this is not a blush, for any skin tone, in my opinion, even for the palest of skin tones, this wouldn’t work as a blush (maybe a bronzer) but if we talk highlighting we’re onto something! Now I know the Face Form already has a highlighter but it’s an obvious highlighter, something I’ve seen and used before, but this “blush,” woah! Is it beautiful or what?! 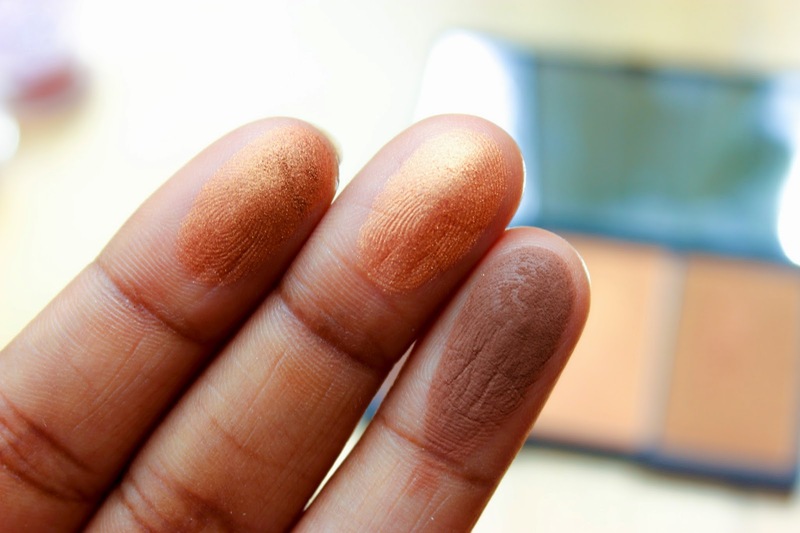 The golden bronze “blush” gives an understated glow that looks like it’s coming naturally from the skin, almost like what you would expect from MAC’s Lustre Drops or BECCA’s Shimmering Skin Perfector but in powder form. This can be applied all over the face for a gorgeous healthy golden glow which is just divine, I would even go as far as saying you could use this on the décolletage area too! 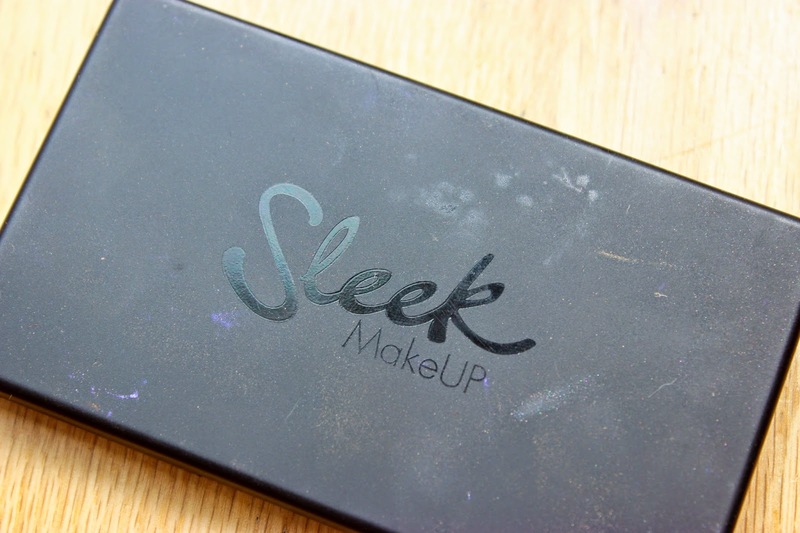 If Sleek made a blush of this separately I would buy it time and time again, but alas they do not, for now I will be taking full advantage of my Face Form palette for contouring, highlighting and for faking the golden glow! You can find out more about Face Form via Sleek’s website.